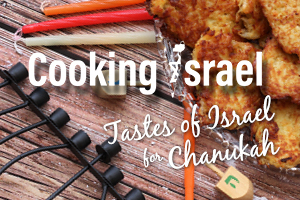 Send a Chanukah Message to Lone Soldiers in Israel! 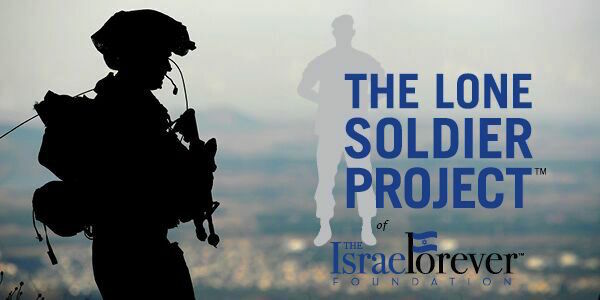 The Israel Forever Foundation is proud to offer you an opportunity to share your love for Israel with the thousands of Lone Soldiers who are serving in the Israeli Defense Forces! These young men and women have moved to Israel independently to dedicate years of their life to defending the Jewish State and the Jewish People. We are working in collaboration with the Lone Soldier Center to thank them for their commitment. We would like to invite YOU to send them your holiday wishes, put a smile on their face and remind them how much they are appreciated for their motivation, courage and strength. In Israel, Chanukah is not celebrated with the giving of gifts. 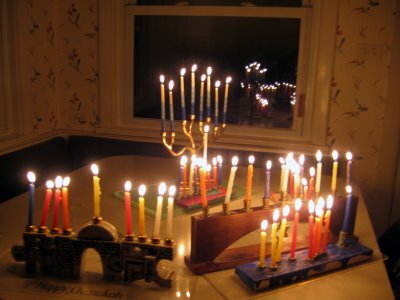 Latkes (potato pancakes) and sufganiyot (jelly-filled doughnuts) are the sweet and oily treats enjoyed by everyone, as we sit amidst the glow of the burning lights and enjoy the singing of the traditional songs. At this special time of year, let’s show these brave soldiers that we recognize the challenges of being so far away from their family and friends. YOU CAN CREATE A CHANUKAH CARD OR BRIEF VIDEO SHARING YOUR PERSONAL MESSAGE OF THANKS AND HOLIDAY CHEER! 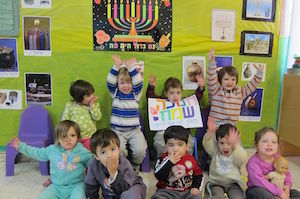 This is a great way to teach your kids love for Israel Forever, too! Combine your creativity with a heartfelt message and send them to us by SUNDAY DECEMBER 11, 2011. Please send your entry by email to info@israelforever.org or load it directly onto our Facebook page. 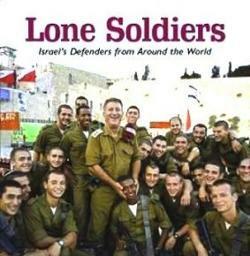 We will compile all submissions into a single video that will be distributed throughout the community of Lone Soldiers through the Lone Soldier Center, a wonderful organization seeking to provide support for the basic needs of these individuals – a Shabbat meal, a bed to sleep in during their weekends off from the army, a place to hang out, mentoring services and more. You can read all about their wonderful activities on their website and donate to their incredible cause. 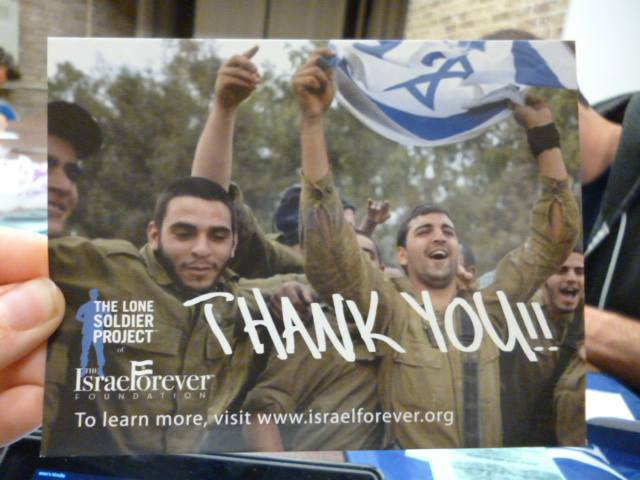 They are a part of keeping ISRAEL FOREVER! 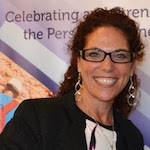 Dr. Elana Yael Heideman, Executive Director of The Israel Forever Foundation, is a dynamic and passionate educator who works creatively and collaboratively in developing content and programming to deepen and activate the personal connection to Israel for Diaspora Jews. Elana’s extensive experience in public speaking, educational consulting and analytic research and writing has served to advance her vision of Israel-inspired Jewish identity that incorporates the relevance of the Holocaust, Antisemitism and Zionism to contemporary issues faced throughout the Jewish world in a continuous effort to facilitate dialogue and build bridges between the past, present and future.